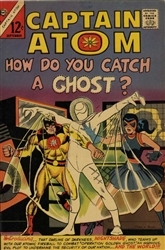 This is edition collects the first appearance and origin stories of Nightshade as published by Charlton Comics. This is the complete silver age appearances of the character with art by Steve Ditko and Jim Aparo. 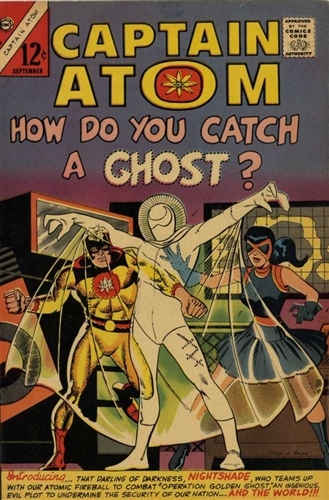 Included are the full-length stories from Captain Atom #82, 85, 86 as well as the back-up stories from issues #87-89.